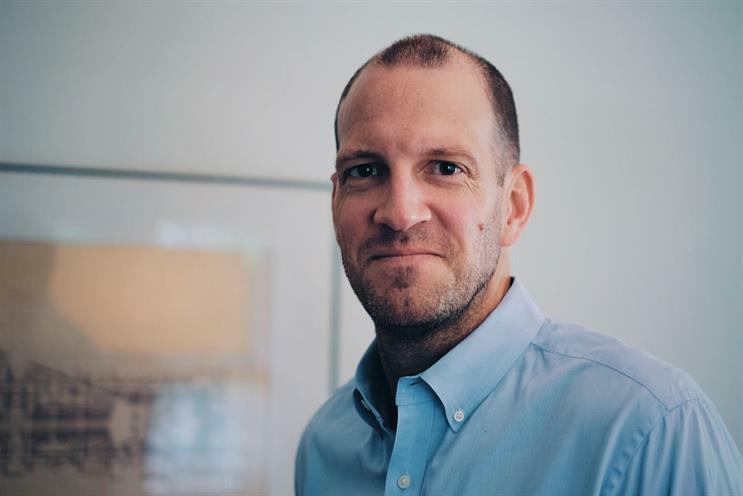 Nick Childs, the executive creative director at FleishmanHillard, has joined Initiative as its global chief creative officer. He reports in to Jim Elms, the global chief executive at Initiative, which is owned by IPG Mediabrands. Childs will work on "creative story-building and trans-media content development". Elms said: "At Initiative, we are not afraid of doing things differently. Nick’s exceptional talent and unique ability to craft stories that set brands apart will provide a huge boost to the agency, and will ensure we continue to succeed in taking clients into bold new territories." Childs spent five years at FleishmanHillard in New York. Before this he was the head of content development at Grey New York between 2007 and 2010. He said: "In the past decade, we've seen the rise of integrated, strategically driven creative ideas that stretch across all media, and Initiative has a huge opportunity to add to that growth."